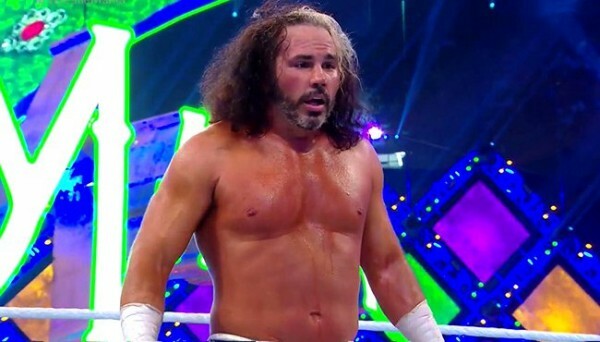 Matt Hardy posted a video to Youtube today where he commented on the Hardy Boyz winning the Smackdown tag team titles. He also said that he wants the Usos to stay on the Smackdown brand so that they can have more matches against each other. There are rumors about a Smackdown tag team heading to RAW, so if you want to be spoiled, click the link to find out who.